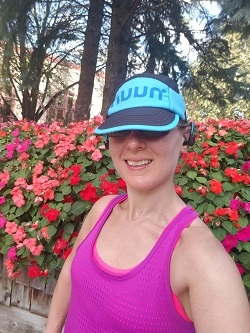 I’ve been using the Strava Analysis pack for over a month (I’m out of my free trial) and I have some first thoughts on it. Obviously, I’m paying for a year’s subscription for it now but I’m not still convinced it’s a must-have for me at this point. I can see where it would have been super useful during marathon training and I’m always looking at my stats post-run and week over week right. 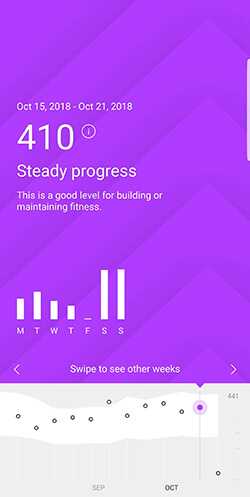 I’m really convinced this is a feature that will be more useful over time, especially when it comes to monitoring my fitness level over time and avoiding over (or under) training. Out of those, I am checking relative ffort, workout analysis and heart rate analysis most often. All three of those are available in the app and I rarely check check Strava on a desktop (which is the only place the fitness and freshness feature is). Plus you get deals from brands and retailers and priority support (neither of which I have used). One big thing that this pack has done is given me a better understanding of the heart rate data I’m collecting. Garmin doesn’t do a great job of this (for the Forerunner 25 at least, I’m sure you get more data if you are using a watch that is constantly taking your heart rate) so it’s really nice to once again have that data visually interpreted for me. It helps me see at a glance my effort level and if I might need to do some extra mobility and recovery work. 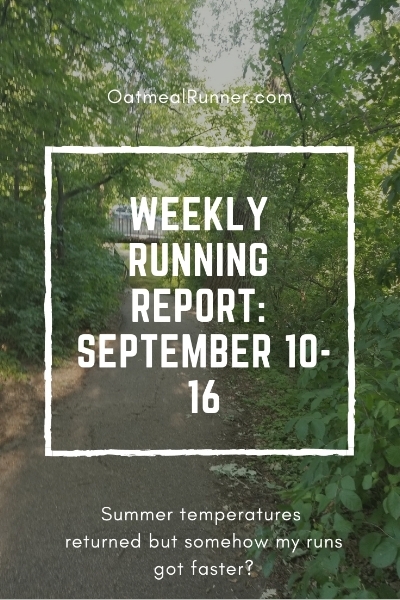 As you might have noticed earlier in September, seeing my week over week effort level also helped me make the decision to cut out a run in favor of a second cross training day. It’s interesting to see how my cross training workouts have less of an impact on my heart rate and effort level even though I feel like I have some tough parts of these workouts. 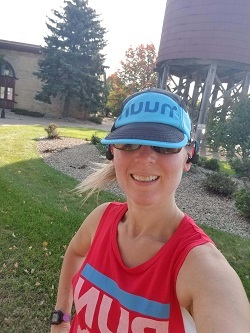 Overall, my average heart rate is lower than runs and I can tell I recover a bit quicker from my cross training days than a tough speedwork run. This has helped keep my effort level in the steady progress and not run into the “above weekly range” which could lead to overtraining. It’s a nice way to check in and try to stop problems before they happen, especially since at anytime I can check in for how my weekly progress is going. I think my big takeaway from this pack is that it is going to be more helpful the longer I use it and see how my training progresses through the seasons. I’m a big data person and the visuals on this are great for checking out how I’m doing at a glance. And as I get more used to checking my stats on Strava and understanding what the different charts and graphs mean (I’m still going into some help sections to figure out what I’m looking at), I know this pack is going to get more useful. And I’ve got an entire year to get even more out of the analysis pack!